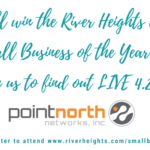 It’s no secret… This four-part educational series from the River Heights Chamber of Commerce will commence this September and is perfect for anyone who wants to expand their knowledge of civic affairs. 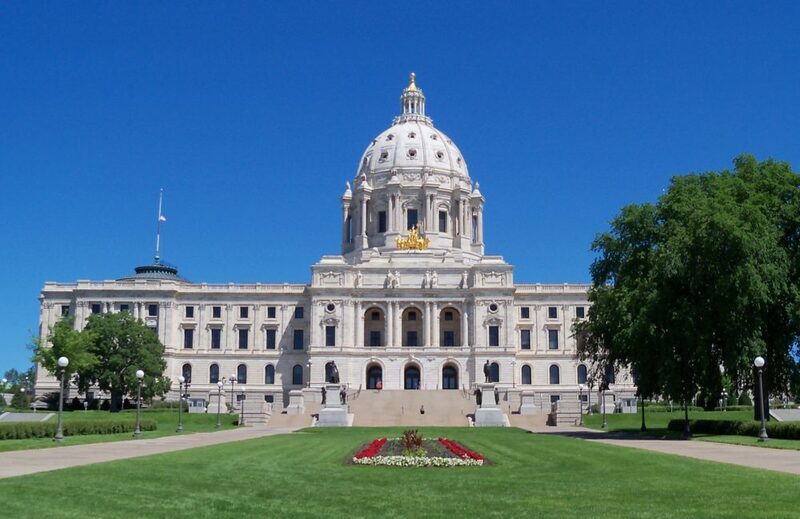 Whether your experience with government is limited to voting for elected officials or you lobby your representatives on a weekly basis, this program will walk you through a comprehensive, non-partisan, grassroots experience at the local, state and federal level. This program will challenge participants to stretch their knowledge on all levels of government while learning from and networking with other business people and influential leaders. Individual Benefits: Develop a great network of individuals who play an active role in the business community; become a more effective and influential leader at work by understanding the process of civic affairs, and learn transferable tools for your professional tool box. Employer Benefits: Gain company exposure, and develop a strong employee who understands civic affairs and increases their leadership talent within the organization. 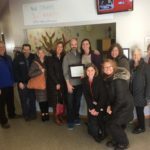 Community Benefits: Support active participation in the community, and further engage the local talent in grassroots initiatives on all levels of government. Click here for details on dates and to register! 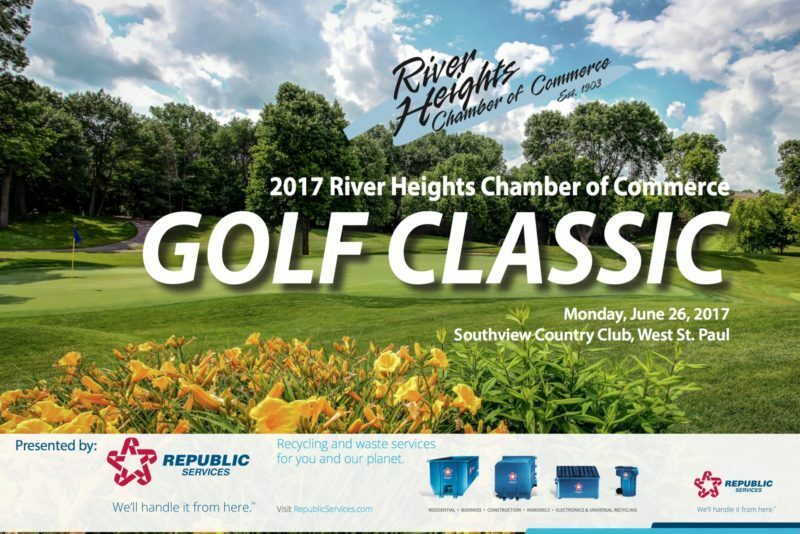 Inver Grove Heights/South Saint Paul (June 2017) – The River Heights Chamber of Commerce invites the community to golf in the Chamber’s Annual Golf Classic fundraiser on Monday, June 26, 2017 at Southview Country Club at 239 E. Mendota Road in West St. Paul. This year’s tournament is presented by Republic Services. Southview Country Club is a premier 18-hole course whose sheer aesthetic beauty lies in stark contrast to the challenge it provides to golfers of every skill level. It is the kind of course you never grow tired of playing, and are always proud to bring your guests to. Today, Southview is noted for its immaculate rolling fairways, mature trees, numerous water hazards featuring fountains and magnificent landscaping. And of course, the finest greens in this part of the country. June 26th is promised to be filled with fun including a Bloody Mary bar while you get checked-in and practice your swings, contests on the course, and a ball drop contest and awards dinner following the day’s play. Registration begins at 10 a.m., with a shot gun start for teams at 11:00 a.m. An online auction will be sure to please with great items prior to the tournament and closes at 6:00 p.m. on June 26th (click here to check out the Online Auction). If you would like to donate an item, gift card or fun experience to the auction, click here! 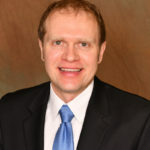 “We’re excited to have another great tournament this year and have fun events in-store for this year’s golfers,” says Travis Jensen of Home Federal Savings Bank and Golf Task Force Chair. Special thanks to these businesses for being major sponsors of the tournament: CHS, Inc., Home Federal Savings Bank, Quality Auto Care Center, Sanimax and Town Square Television. Golf is $175/golfer after June 1st; a discounted rate of $600 per foursome is available throughout open registration and payments are due upon reservation. Additional guests may attend the awards dinner only for $35/person to network and socialize. For more information on the golf tournament or to register to attend, visit us online at www.riverheights.com/golf or call the River Heights Chamber of Commerce at 651.451.2266.